Just a trace of a photo, too lazy to do shades and highlights so here it is. 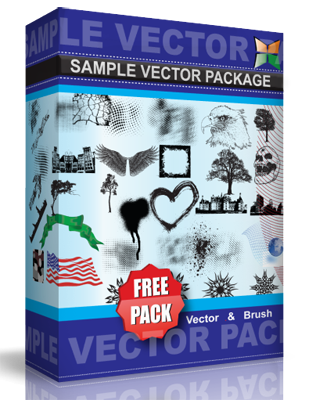 Download vector Eps for free, as I don’t mind people using this for whatever, would be nice to get a link tho. cheers!